Where will all our games be running from in the near future? 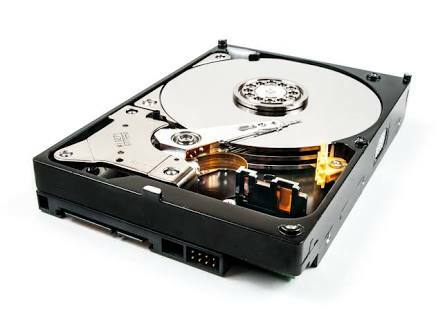 Digital storage has been around for as long as most of us can remember, and it has come in many different shapes and sizes. These can be sorted into three distinct groups; Optical Disks [OD] (CDs, DVDs, Blue-Rays etc. ), Solid State Storage [SSS] (Memory cards, flash drives, etc. ), & Magnetic Storage [MS] (Hard drives, Floppy disks, etc.). What you might notice from this list is that no one group has always stayed on top, they switch and change with the times, for example, back in the good old days we had floppy disks, which were then replaced by CDs, which were then swapped out for flash drives, which were replaced with external hard drives, which of course were then replaced by solid state drives. But what about beyond that? Who will be next to claim the throne of biggest and fastest storage media? Well, the way it’s looking, the Superman Memory Crystal. The Superman Memory Crystal or 5D Memory Crystal is named as such because of it’s resemblance to the memory crystals found in DC Comic’s Superman: The Movie, but of course are a bit more grounded. They get the name 5D Memory Crystal from how the data is read through 5 dimensions, orientation, intensity, and its location (in x,y,z form) effectively making it a layered image, with each layer being viewed depending on the magnification and location of the microscope being used. The crystals store data via laser printing on silica glass containing self-assembled nanostructures called nanogratings. Basically, the nanogratings are manipulated to store different information, changing its 5-dimensional variables when read back. As you can see in the image above, the crystals are able to be printed with designs on them, which researchers say will be used for instructions. The researchers who invented this storage media over at the ORC estimate that the maximum data capacity of these crystals at 360 terabytes per disc! To put that into perspective, the largest solid state drive currently available for purchase can only hold 16 terabytes of data. 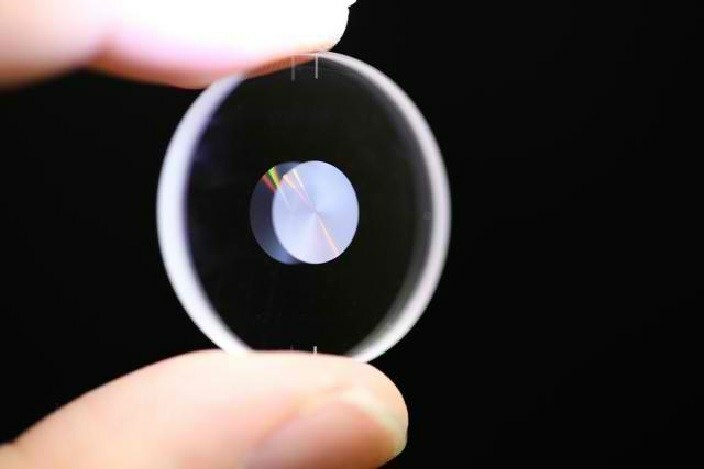 That means these crystals could store 22.5 times more data the largest media currently available on the market! On top of that, these crystals are so sturdy they are likely to outlast the human race according to the same researchers, with reading speeds in the gigabytes per second. The only thing stopping these crystals being commercially available is a lack of investment. Elon Musk must have thought these things were pretty cool, considering he launched some into orbit with the SpaceX Falcon Heavy launch. What do you think? Are you excited for laser crystals to be the way of the future? Or do you think this idea will flop? Let me know in the comments below.